Mexico head coach Gerardo Martino has said that he has no plans of using naturalised players at El Tri and he would rather focus on the talent available from the national pool. The veteran was recently handed the managerial duties with the North American nation following his MLS Cup success with Atlanta United. Speaking to reporters, Martino highlighted that he has no intention of looking into naturalised players for the moment, given that would provide a wrong outlook on his selection process for the team, he said: "I have to consider the players I have available. If one of my starting points 30 days after becoming coach is naturalizing players, I'd be starting my job off on the wrong foot." 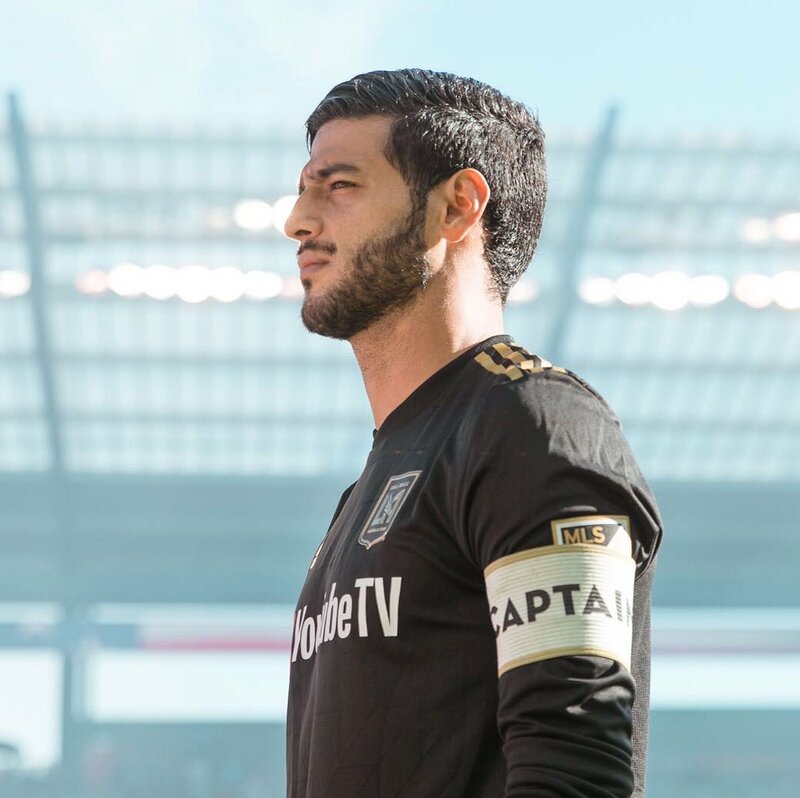 Mexico international Carlos Vela has said that he is content plying his trade for Los Angeles FC amid the recent speculation linking him with Spanish giants Barcelona. 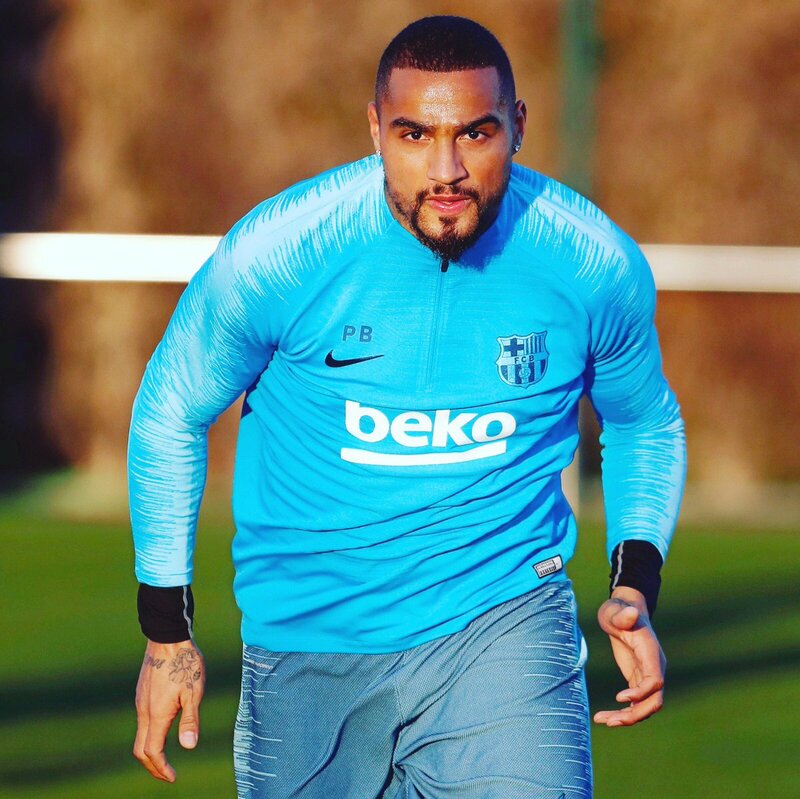 The experienced forward was recently associated with the Catalan giants, who were searching for a back-up option to Luis Suarez but ultimately they signed Kevin-Prince Boateng from Sassuolo instead. When asked on the speculation, Vela highlighted that a deal never materialised between Barcelona and Los Angeles or else he could have found it hard to turn down advances from the reigning Spanish champions. The former Real Sociedad man added that he is content with his association with Los Angeles and he is hoping to guide the team to league glory in the forthcoming 2019 campaign. West Ham United attacker Felipe Anderson has said that Javier Hernandez has played a key role in him settling to the new surroundings. The Brazilian became the club’s record signing after joining from Lazio during the summer and of late, he has picked up form with Hernandez leading the line for the east London outfit. Los Angeles FC have been able to agree a three-year contract with Canadian midfielder Mark-Anthony Kaye. Crucially, the club have the option of an additional year in the contract. 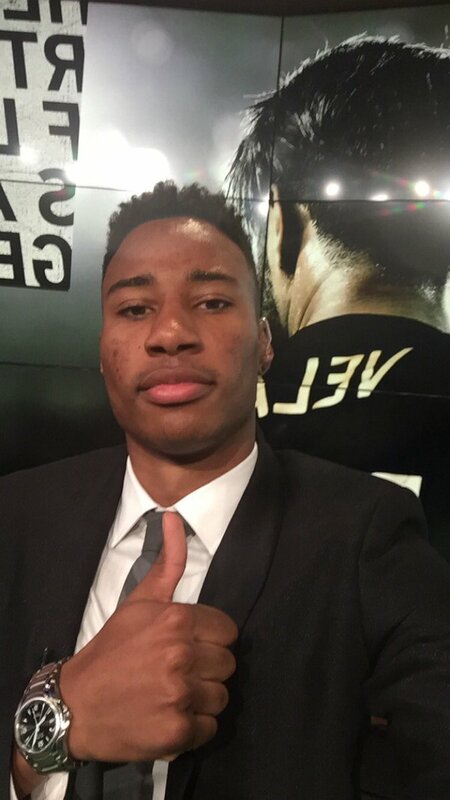 Mark-Anthony Kaye was able to start 20 regular-season matches for LAFC in the inaugural MLS campaign. The 24-year-old finished the season with five assists and two goals. His salary was a relatively mediocre $75,000 in the 2018 campaign. 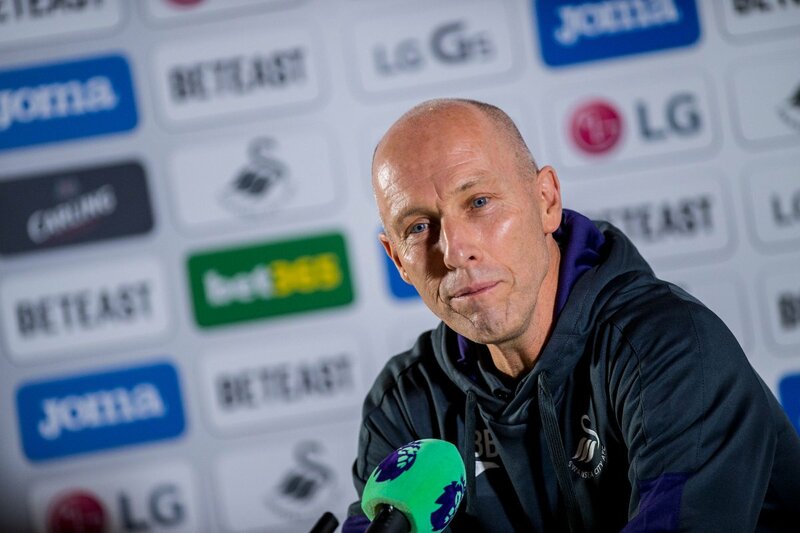 After the conclusion of the campaign, it appears that manager Bob Bradley was extremely pleased with the contribution of the midfielder. After announcing his new contract, Bradley said that the role played by Kaye in the 2018 campaign was extremely crucial along with players like Carlos Vela, who had come up with plenty of important goals. The manner in whichKaye was open to the ideas put forth by the manager and was ready to implement the same with every training session appears to have endured to the manager. Aside from his stellar presence with the LAFC outfit,Kaye has also been key for the national team after making six appearances. Prior to his switch to LAFC,Kaye was part of the Louisville City FC, York University and Toronto FC 2. Read more about Could Hirving Lozano be a Future Ballon d’Or Winner? The match began well for Bob Bradley’s men as they scored in the 15th minute through Walker Zimmermann. Adama scored either side of the break to put LAFC in a commanding position and they never relinquished this spot until the end of the match. As a result of the victory, LAFC are now level on points with Sporting Kansas City going into the last three matches of the campaign. There is a significant possibility of LAFC finishing in the top two places of the Western Conference. Bradley claims that the team are excited to reach the play-offs in their debut campaign and expect them to push forward.